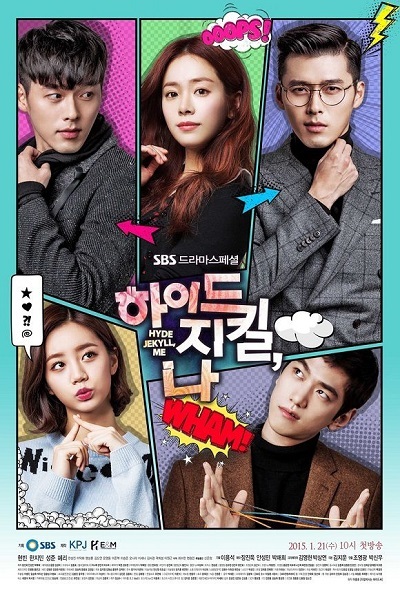 This drama is based on the webcomic â€œJekyllbaksaneun Haideussiâ€ by Lee Choong Ho which was first published from 2011-Feb-15 to 2011-Nov-25 via â€œdaum.netâ€œ. Due to a childhood trauma, Seo Jin suffers from multiple-personalities disorder. One of his personality is that of â€œHydeâ€ who has a cold personality. The other personality is that of â€œJekyllâ€ who has a sweet and innocent personality. When Seo Jin tries to eliminate the circus from Wonderland, Ha Na fights to keep it at Wonderland. In the process, She finds herself falling in love for both of Seo Jinâ€™s personalities. But can such a strange relationship work? Can a woman be in a love triangle with just one man? Jang Ha Na finds herself in that impossible situation.